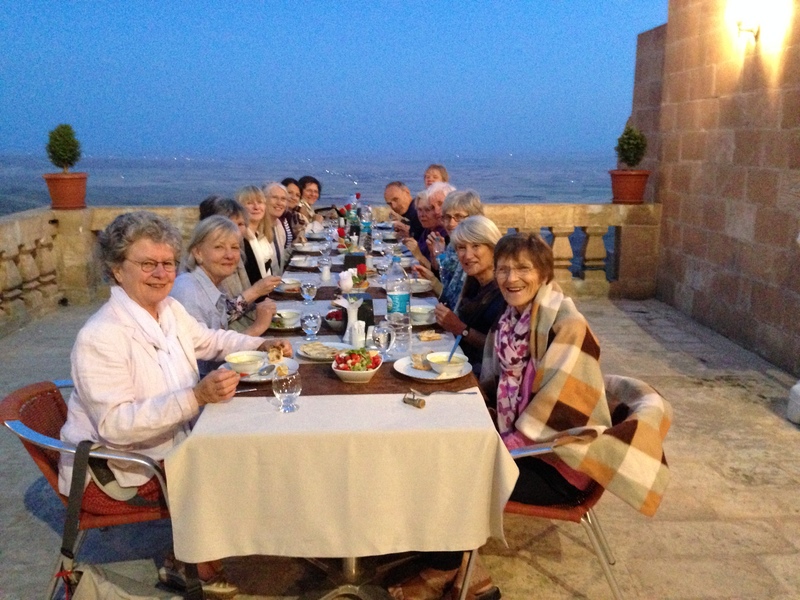 I have just returned from experiencing my first trip with Jon Baines Tours; their “Ancient Anatolia” tour to Turkey. I was so delighted to have caught Lavinia Byrne’s last tour before she takes a far too early retirement; she was such a knowledgeable, stimulating and fun person to be leading the tour. We were totally spoiled as Jeremy Seal (journalist and book writer), who is due to take over from Lavinia as a future guide, was along to learn the ropes and they made a really great team. What with an excellent driver and first class Turkish guide Cigil, you would think it couldn’t get better, but to crown it all there was a great bunch of fun fellow travellers too. I fear I have been thoroughly spoilt for future trips as the programme of visits, experiences, talks and snippets left little space for improvement. 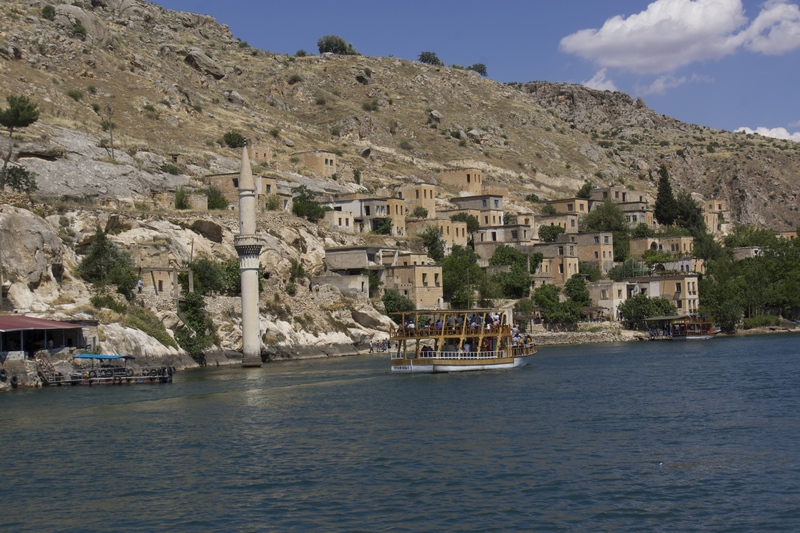 So quite a challenge for Jeremy on his debut tour but with his extensive knowledge of Turkey especially off the beaten track I am anticipating another great experience soon.